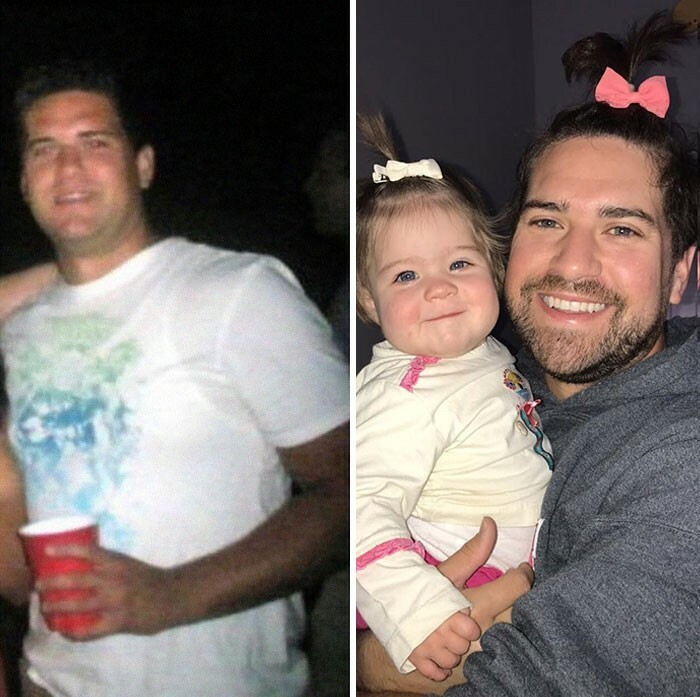 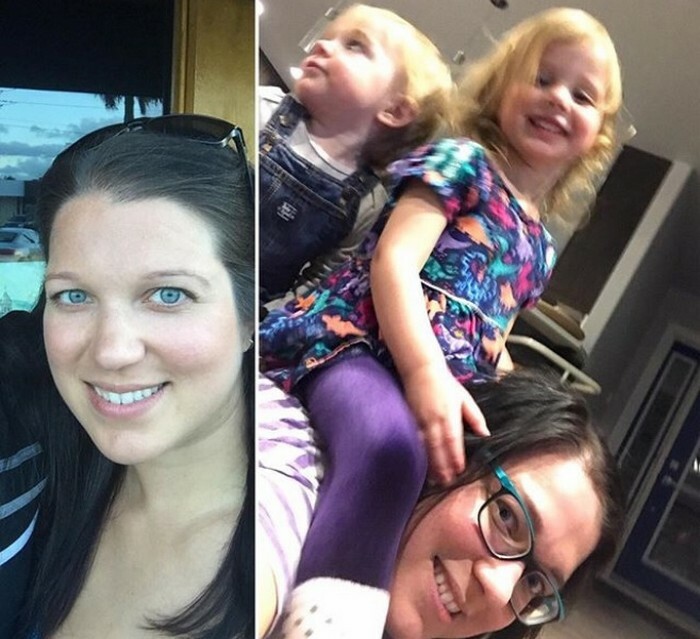 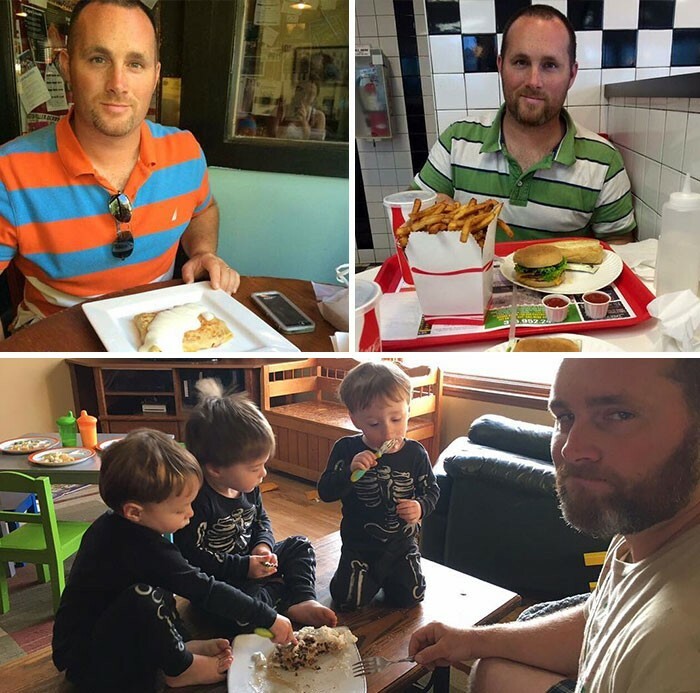 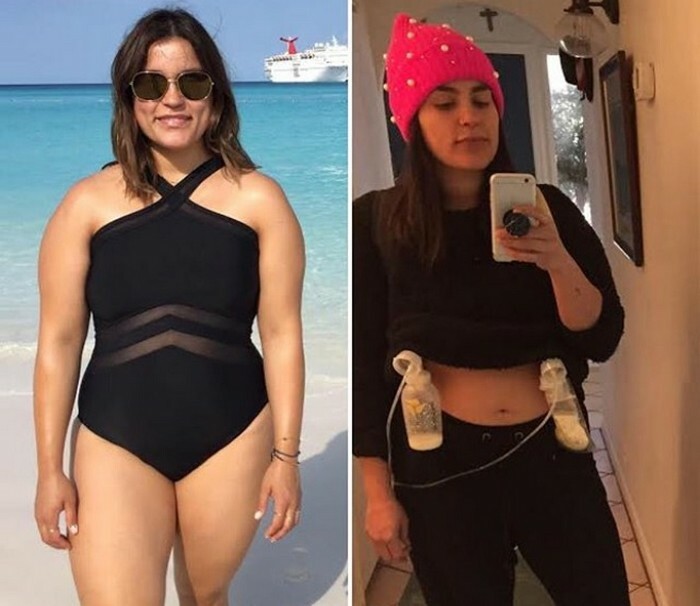 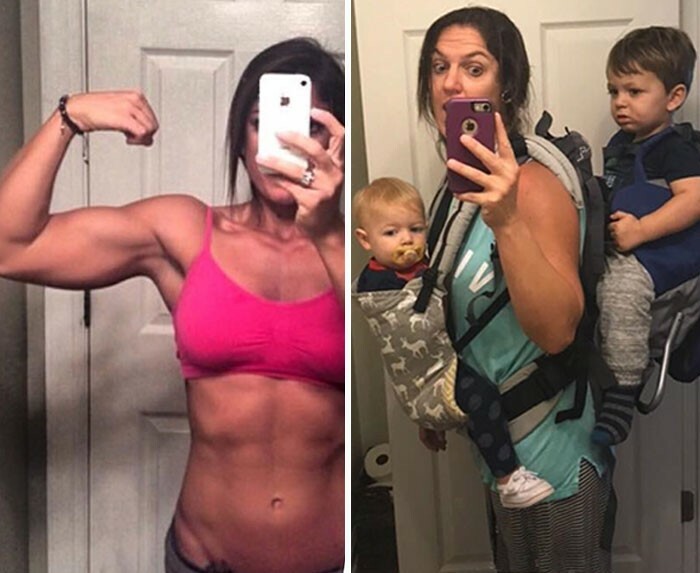 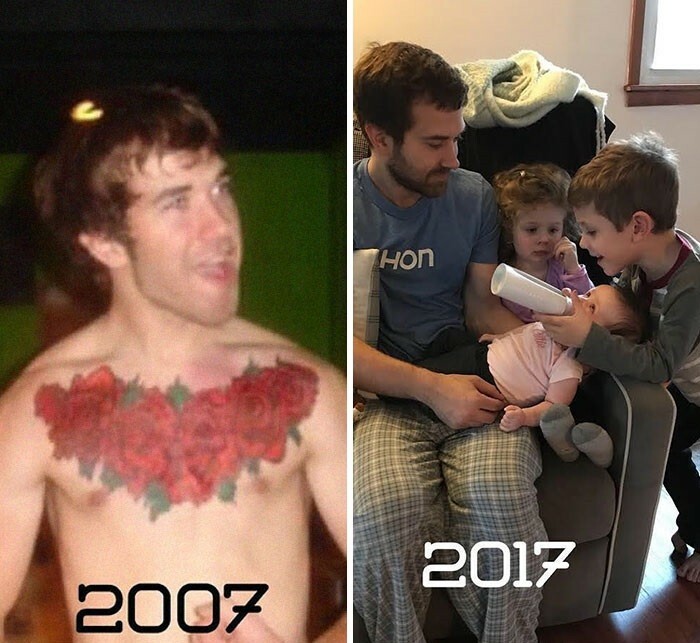 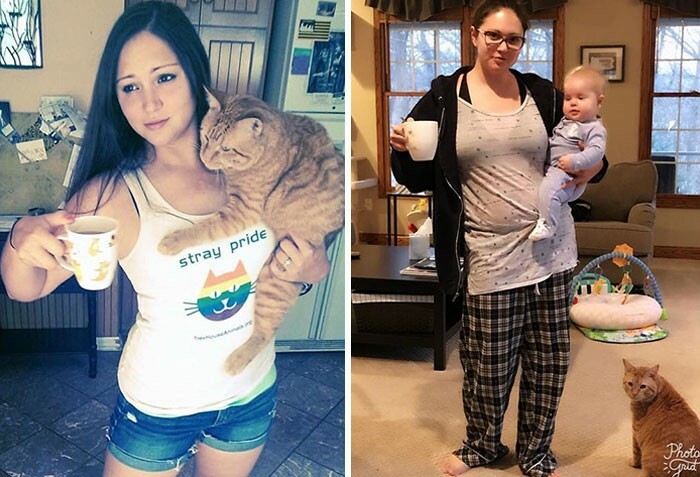 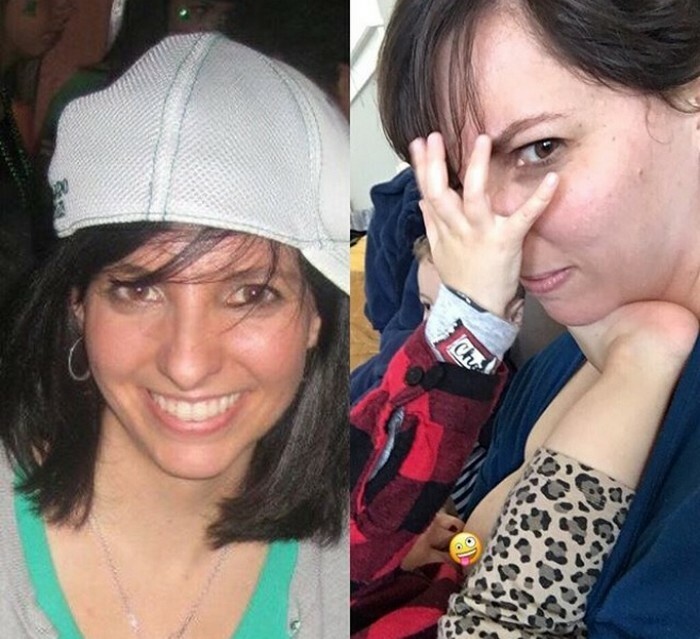 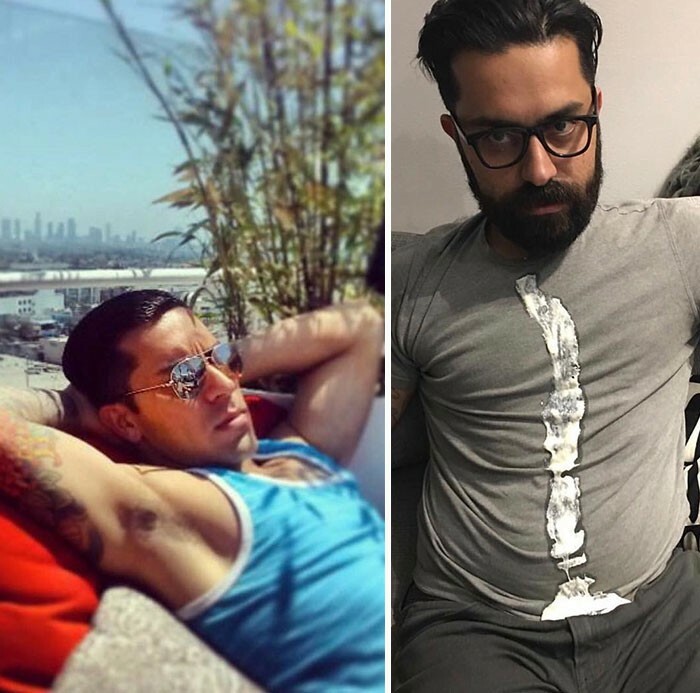 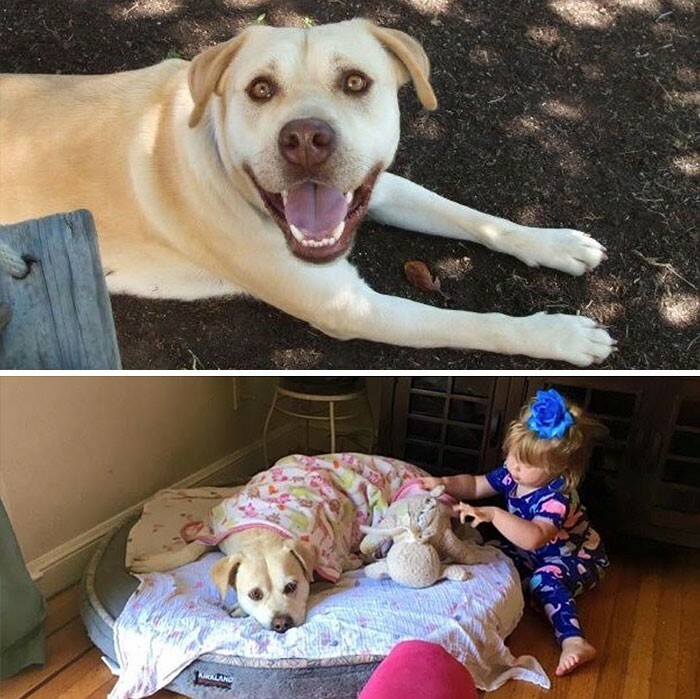 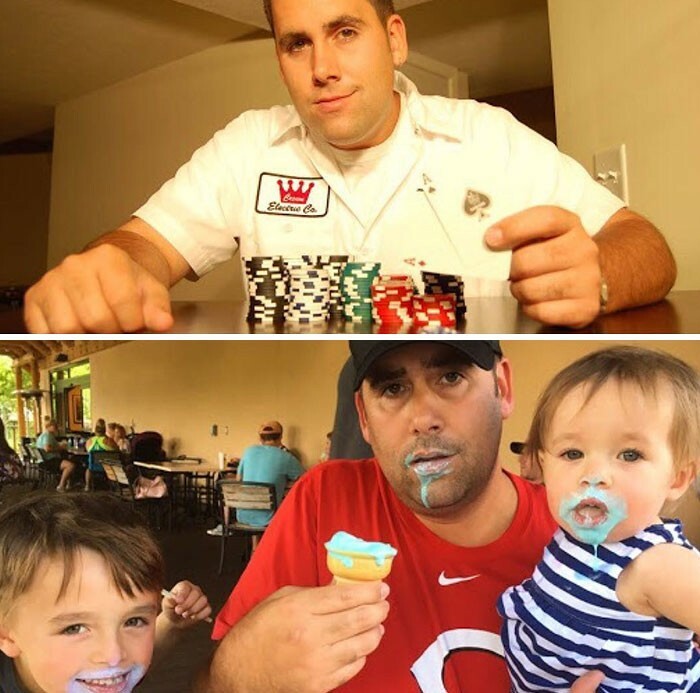 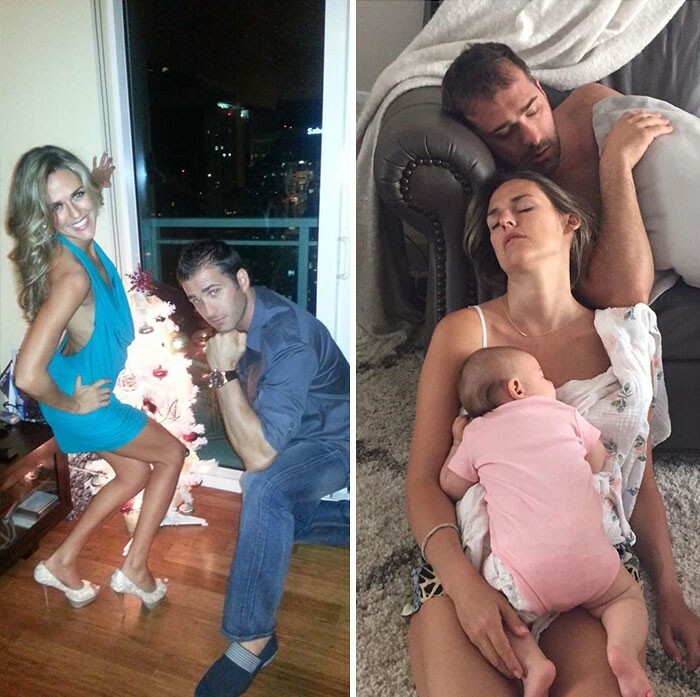 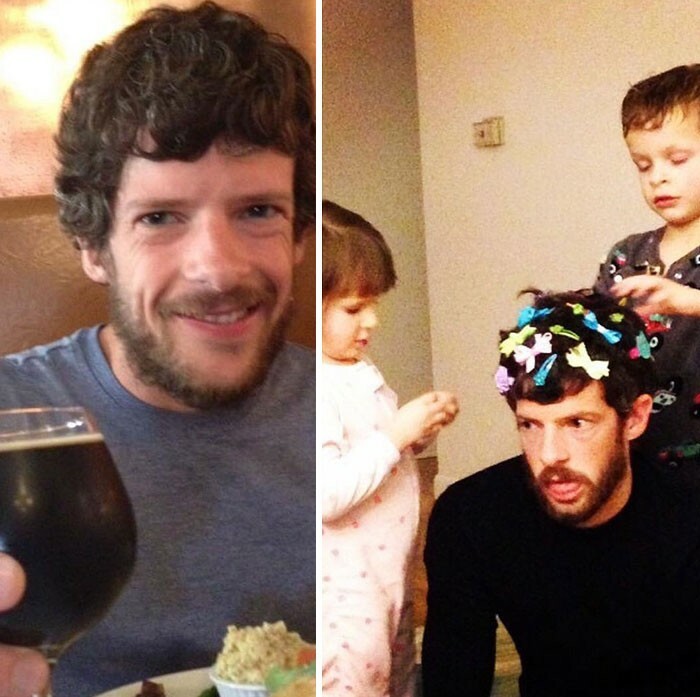 Let's face it - being a parent is no cake walk most of the time, and loving yet tired papa Mike Julianelle started the hilarious Instagram page 'got toddlered' that blows the lid off the whole story by showing photos of parents before and after they had kids. 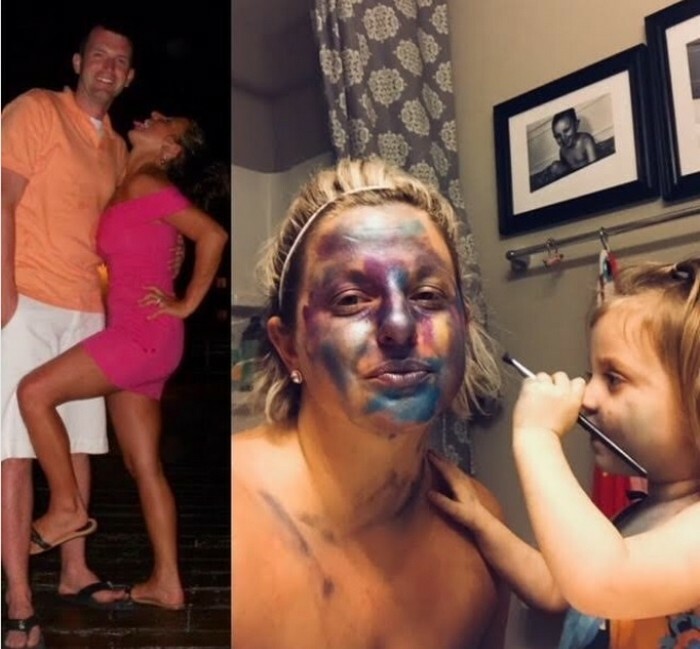 There's nothing more life changing than having kids, and even your parents can vouch for that. 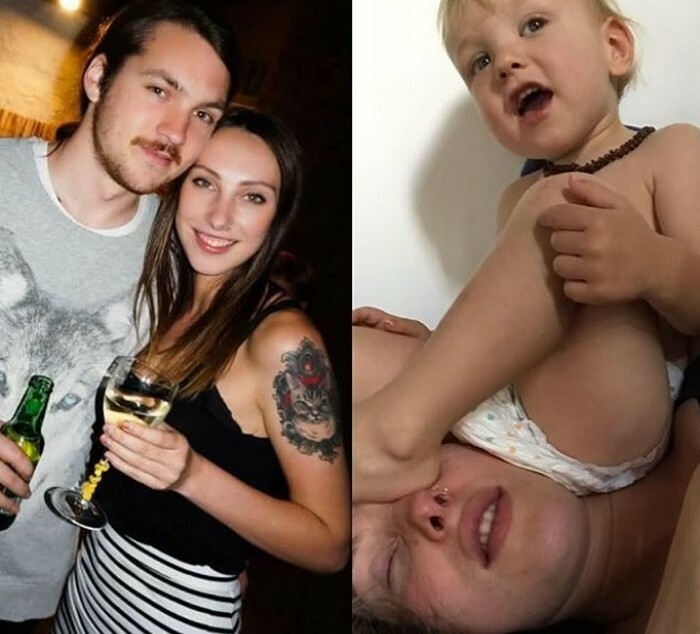 After we bring little lives into the world, ours gets turned upside down and it can take a few good years to get adjusted to being responsible for someone else for life. 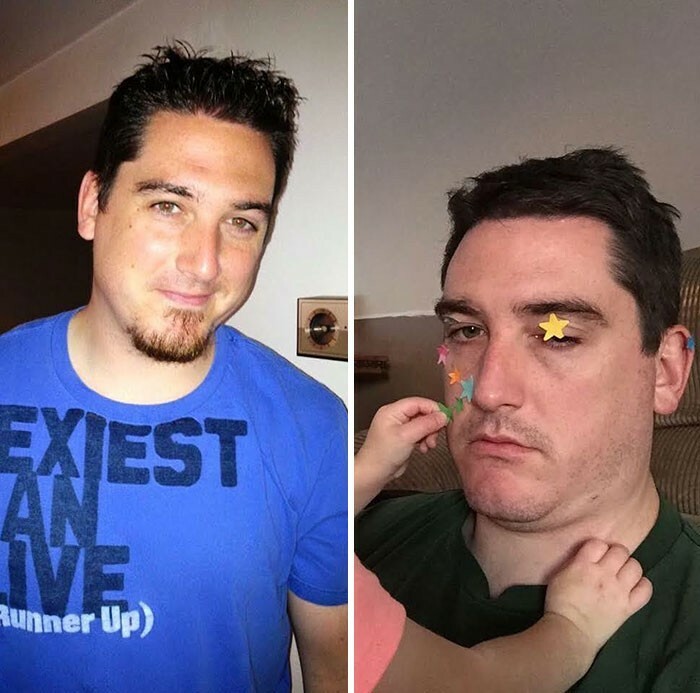 One tired and loving papa decided to show that there is nothing to be ashamed of having difficulties as parents, and as much as moms and dads all over the world love their kids, sometimes toddlers can be a pain in the you know what. 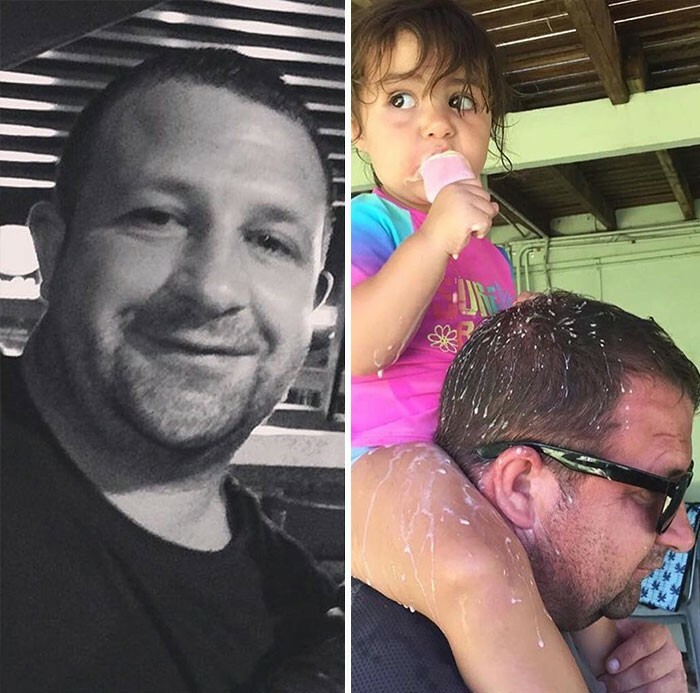 Mike Julianelle, who started the popular Facebook page 'Dad and Buried' decided to spread the word and encourage other parents to share how their lives changed after having kids. 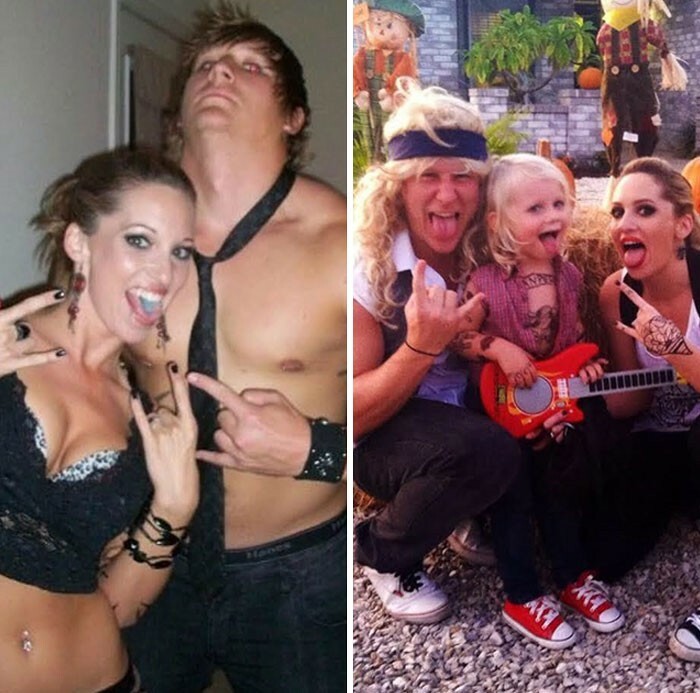 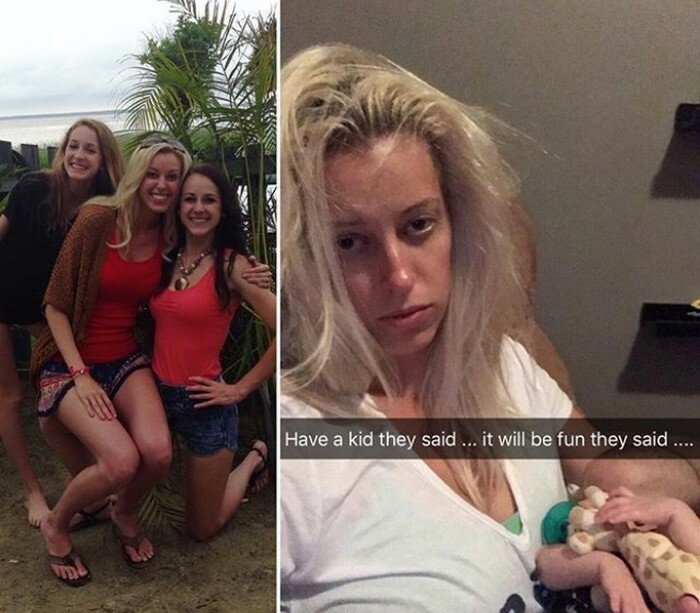 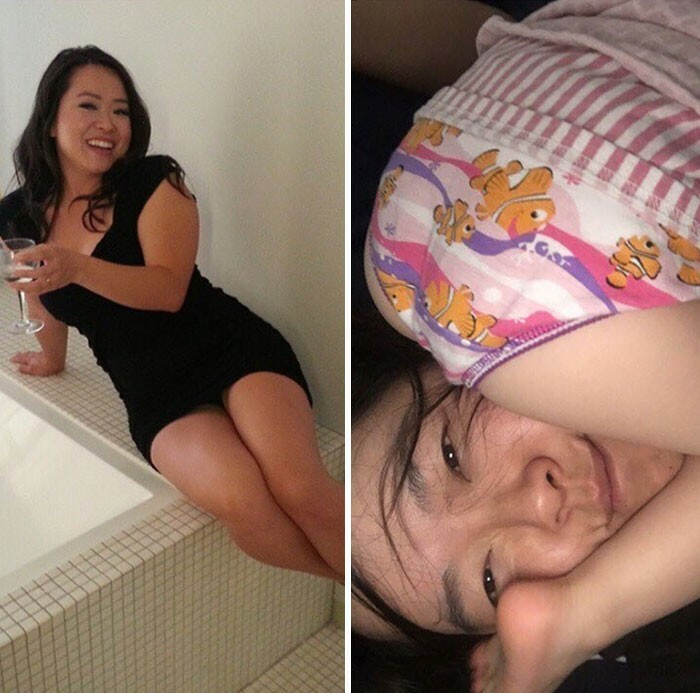 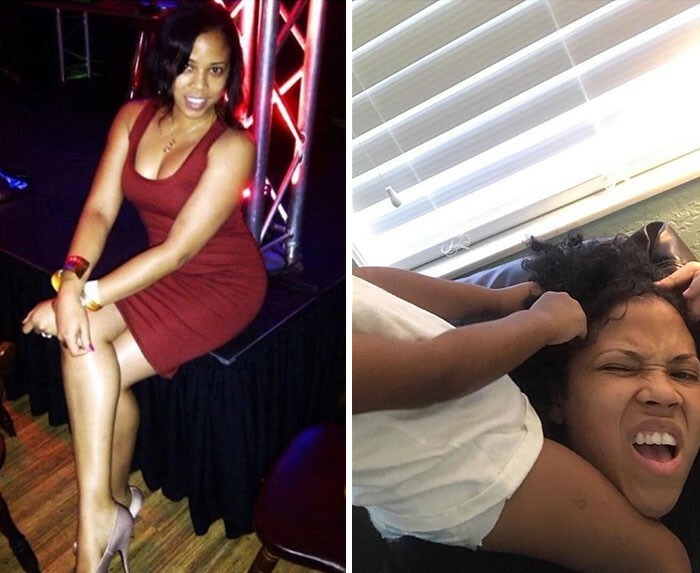 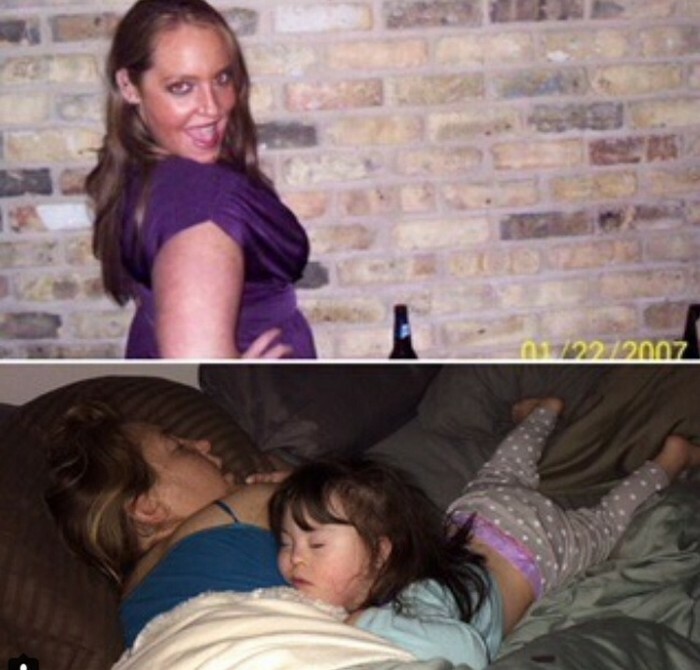 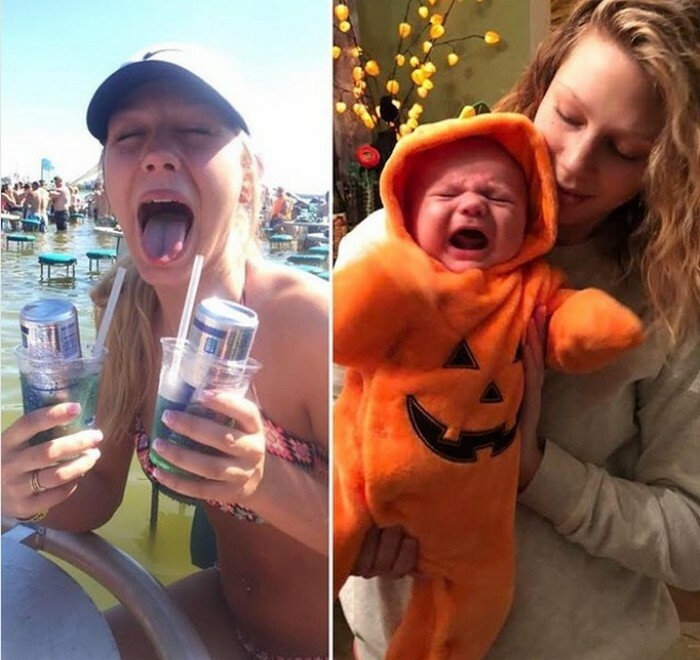 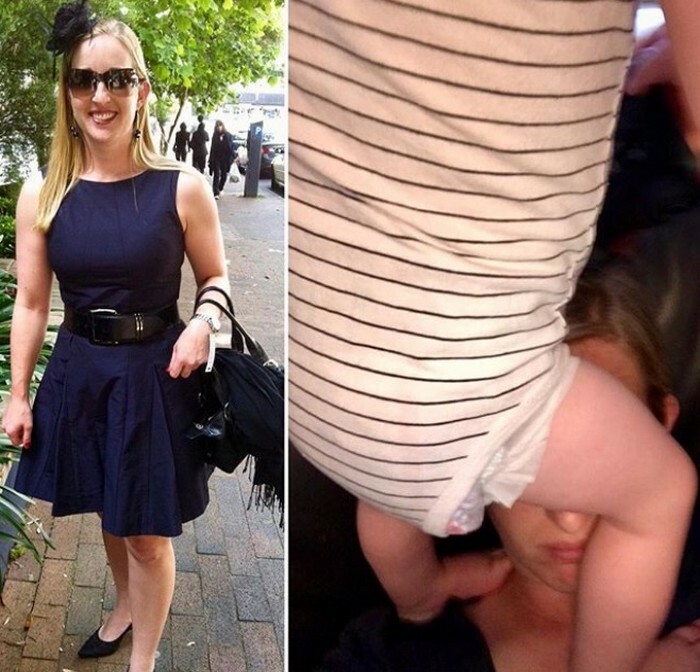 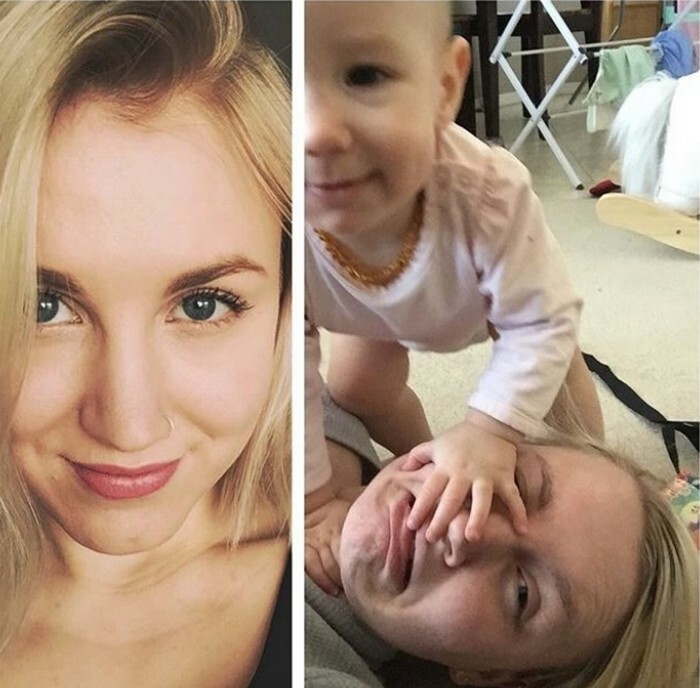 The result was the 'Got Toddlered' group on Instagram that has hundreds of photos of parents before and after they had kids, and it is hilarious!